The Hazel Dickens Song Contest deadline is Jan. 1, 2015 and is quickly approaching. The first-place winner will be invited to perform his or her song on the main stage at the DC Bluegrass Festival, Feb. 28, 2015 in Vienna, VA.
Eddie Adcock and Tom Gray are this year's winners of the Washington Monument Award from the D.C. Bluegrass Union, honoring them for their trailblazing days with the Country Gentlemen in the 1960s and their continuing influence and excellence. 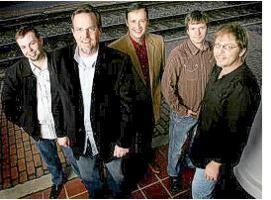 "[They] have made enormous contributions to bluegrass as we know it today," said DCBU President Randy Barrett. The DC Bluegrass Union will be expanding the 2012 DC Bluegrass Festival to include two nights of music on February 24 and 25, 2012. Friday night's activities will include The Great 2012 DC Bluegrass Union Band Contest and will feature $1,300 in combined prizes as well as a performance slot in Saturday's DC Bluegrass Festival for the winner! Entry is open through February 15th. 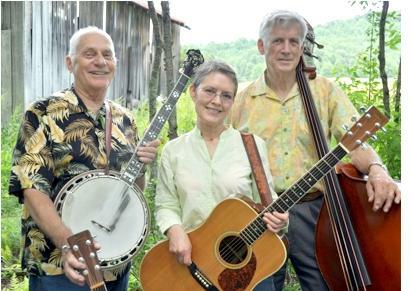 Interested bluegrass music bands are encouraged to email the DCBU at bandcompetition@dcbu.org for details.